Destiny Jones has always been ahead of the curve. 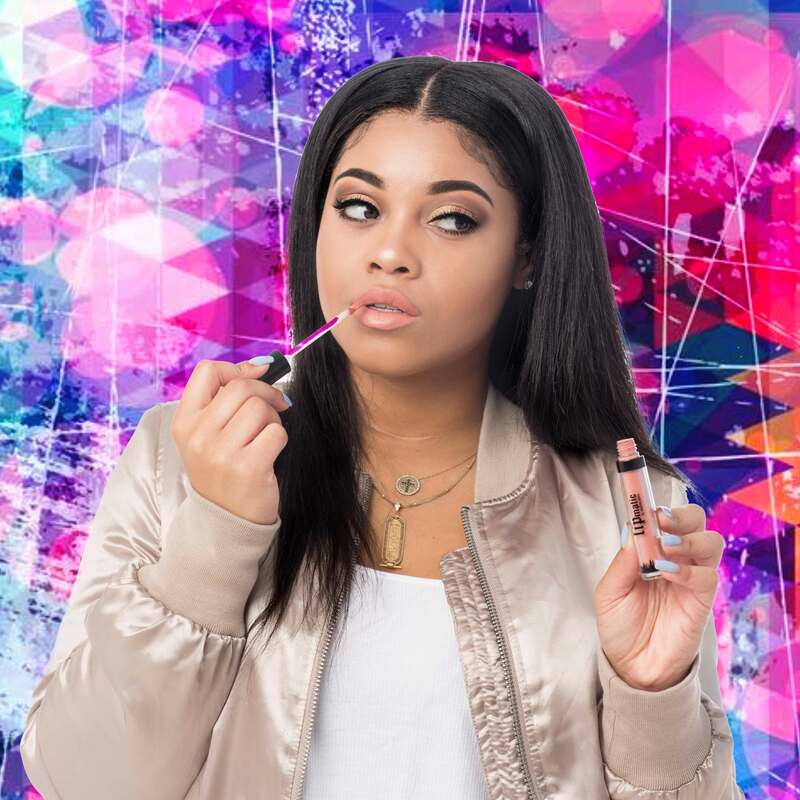 While most of us spend our late teens and early twenties contemplating career choices, the budding entrepeneur jumpstarted her Lipmatic lip gloss line in 2014 at the tender age of 20. The niche collection, whose name is inspired by her father Nas’ iconic album Illmatic, has since expanded to include matte and liquid lipsticks, the latter of which debuted earlier this year. The brand’s eventual success is hardly surprising since Jones inherited a hustler’s spirit from her father and mother Carmen Bryan. And although being a beauty boss comes with its own set of challenges, Destiny makes it look easy, all while establishing an identity outside of her famous parents’ shadow. During a recent chat with the wise-beyond-her-years entrepeneur, we quickly discovered that the fruition of Lipmatic was literally “destiny” for the 22-year-old, who ultimately got ahead by learning on-the-go. 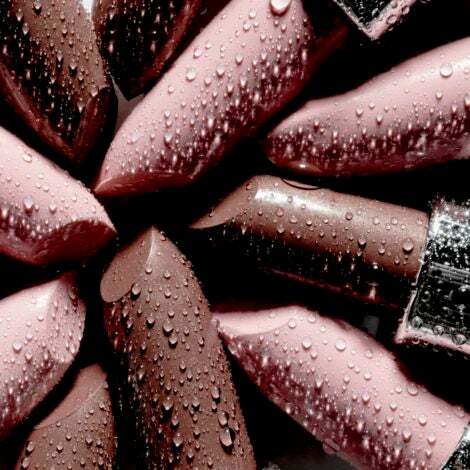 Everyone has their “thing” and for Destiny, it’s always been lip gloss. As a child, she reveled in making homemade lip kits, which would eventually serve as the inspiration for Lipmatic. 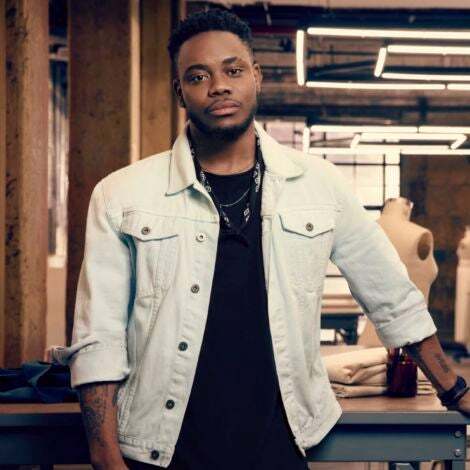 “Around 17 is when my mom was telling me, ‘You know, you should come out with your own line because now is really the time. Your generation, they’re their own bosses, doing their own thing. Nothing can really get in your way if you’re doing what you love,'” she told ESSENCE. The consumer’s need for transparency has undoubtedly motivated brands to divulge what’s in their products (cue the onslaught of ‘green beauty’). A naturally inquisitive Jones made sure that she actually knew what would be going into her lippies and wouldn’t need to worry about backlash later. “After doing some research and seeing some of the things that are in lip gloss and what makes it sticky, what makes it gunky, I just knew that I definitely wanted a lip product that was smooth and moisturizing,” she told ESSENCE. Because Jones was just a teenager when Lipmatic became a reality, her biggest lessons have been learned on-the-go. While many would assume she leaves the boring stuff to executives, number crunching is actually a part of her daily routine. 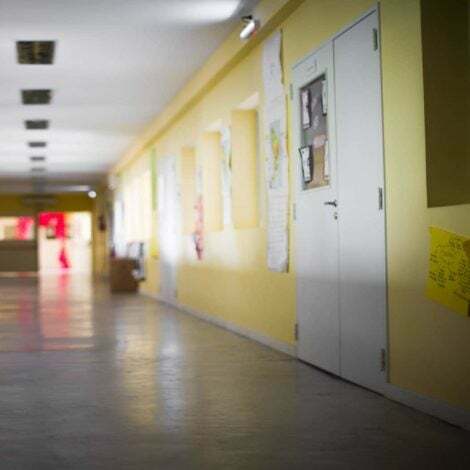 “You’re literally managing your own accounting and crunching numbers, figuring out what makes the most sense, what’s worth investing or what you need to wait a couple months before you do; it’s a lot of work,” she emphasized. Of course, managing a successful business isn’t without its fun. Besides getting back to her acting aspirations, Jones has made down time a priority. Her self care routine also includes plenty of pampering, something fellow beauty junkies can definitely relate to. Jones’ blueprint for success began long before Lipmatic existed, thanks to parents that not only lead by example, but encouraged her to do the same. 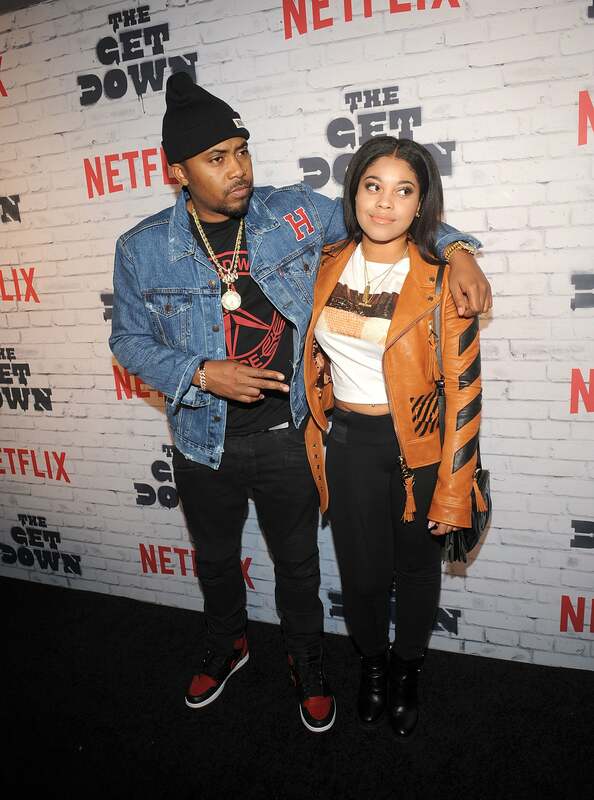 Nas and his daughter Destiny Jones spend some quality time together as they attend "The Get Down" Part 2 New York Kickoff Party. To say running your own business is a committment would be a massive understatement. With that being said, it’s important to ensure that what you’re doing is actually leaving a smile on your face. 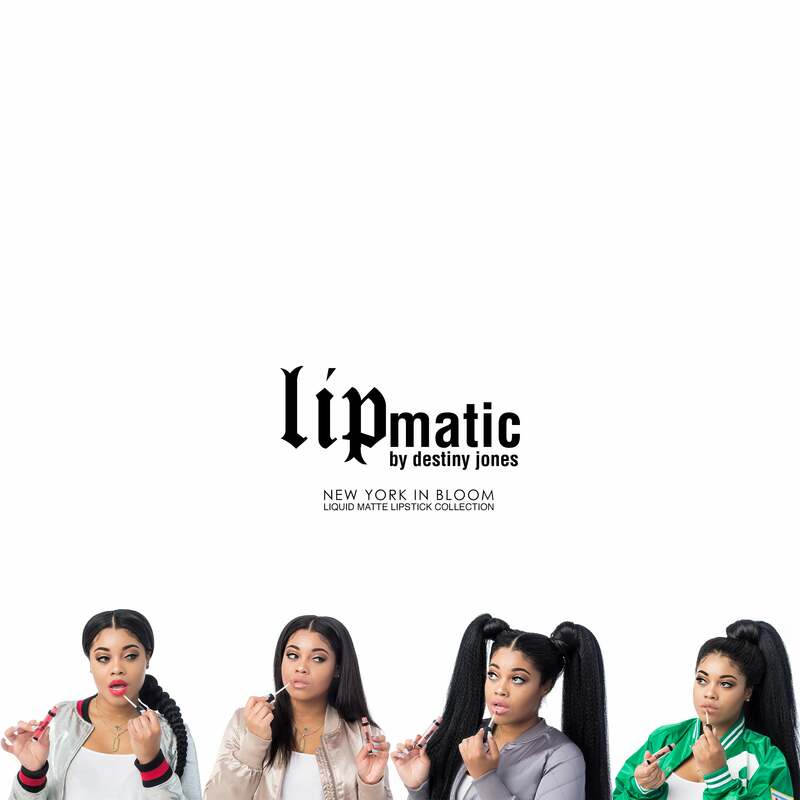 You can check out the entire Lipmatic line here, which includes Destiny’s springtime favorites: Street Dreams paired with Life’s A Peach gloss, Coney Island Cake Lip Gloss and Bronx Brown Sugar.